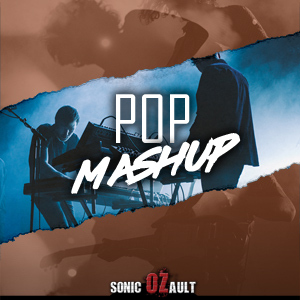 Modern Pop songs and underscores seasoned with retro flavours from the 70's, 80's and 90's. 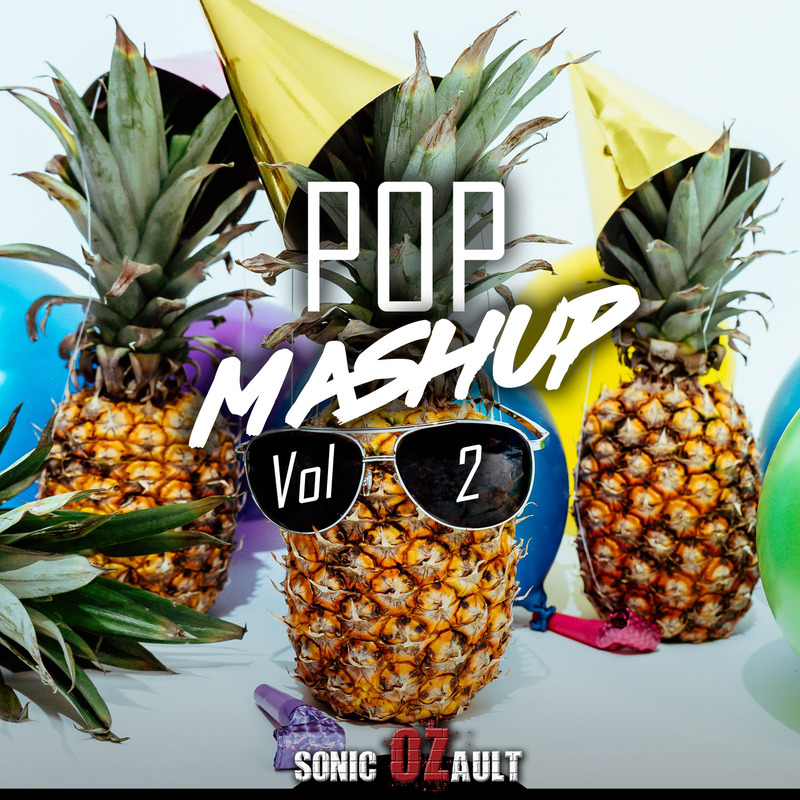 All Sonic OZault music, contained on any format, is protected by copyright. All rights of the manufacturers, owners and performers reserved. Any unauthorized public performance, broadcast or usage is a breach of copyright and is prohibited. Sonic OZault music is specifically produced for use in Television, Film, Radio, Advertising and Audio Visual applications. All synchronisations must be licensed by contacting Sonic OZault's Worldwide appointed agents or the relevant Mechanical Rights Copyright Society in your territory. All broadcasts and public performances must be licensed by contacting Sonic OZault's Worldwide appointed agents or the relevant Performing Rights Society in your territory.